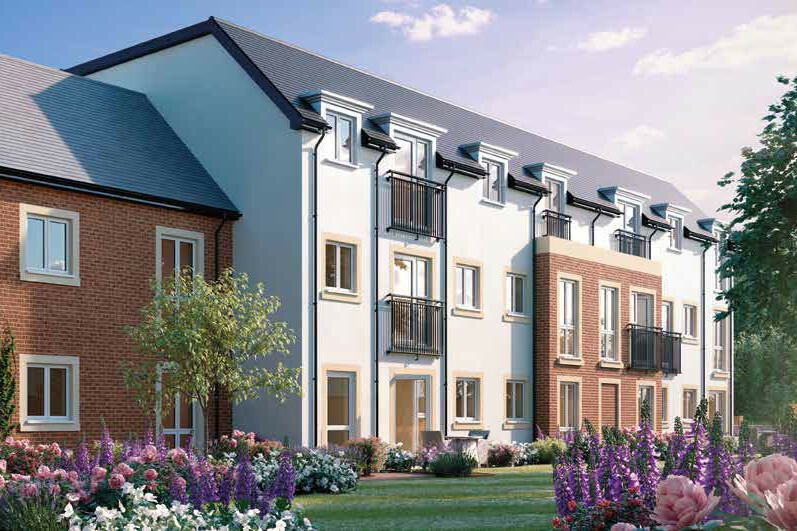 McCarthy & Stone is proud to introduce Brindley Gardens, a stunning new development of 39 beautiful one and two bedroom apartments located in Bilbrook, Codsall. 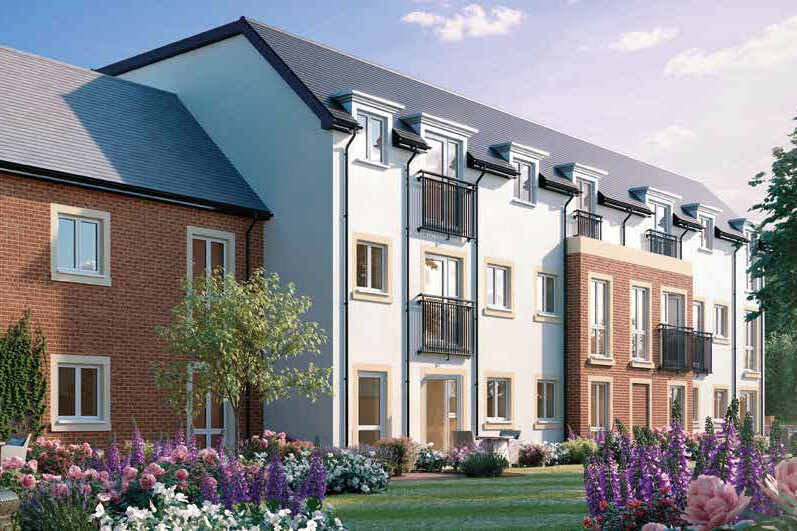 Brindley Gardens has been designed to seamlessly fit with the local character of Duck Lane and is located close to a railway station which provides regular services into Birmingham, Wolverhampton and Shrewsbury. Each apartment is luxuriously specified and there is a choice of apartment designs over three floors. 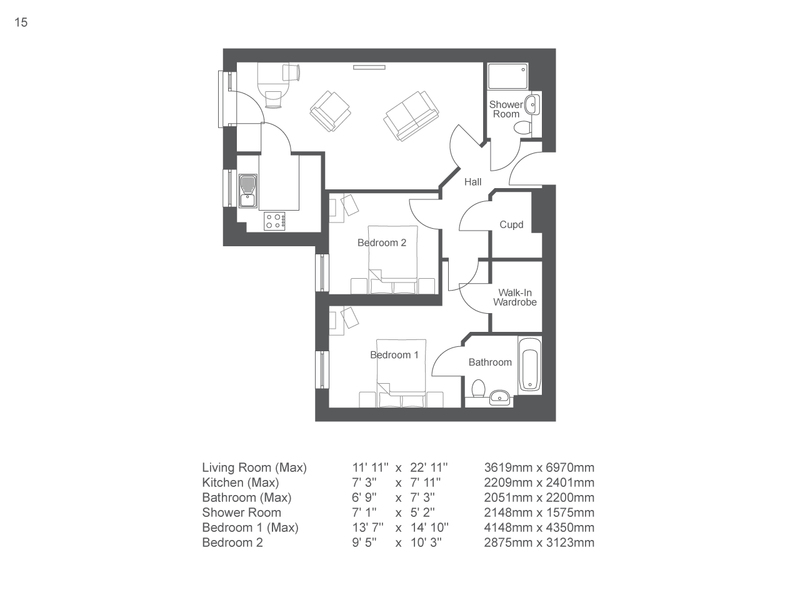 All apartments benefit from underfloor heating and are fully carpeted throughout. Many offer patios or balconies so you can enjoy the beautiful landscaped gardens from your own lounge. We’re incredibly proud to have been awarded a 5 star rating in customer satisfaction for twelve consecutive years, as voted for by our homeowners via the Home Builders Federation (HBF) survey. With so much attention to detail, it’s no wonder McCarthy & Stone is the UK’s leading retirement housebuilder.